San Francisco, CA: Approximately one in seven US adults acknowledge having consumed cannabis within the past year, according to data published in the Annals of Internal Medicine. A team of investigators from the University of California and Columbia University in New York assessed cannabis use patterns in a nationally representative sample of 16,280 US adults. Overall, 14.6 percent of respondents said that they had used marijuana within the past 12-months. Respondents were most likely to have consumed cannabis via smoking, and use rates were higher among those residing in jurisdictions where adult use is legally regulated. Over 80 percent of respondents perceived the plant to possess various therapeutic benefits, such as pain relief or relief from stress and depression. Separate demographic data published in the journal Drug and Alcohol Dependence reports that self-reported marijuana use by older Americans is also increasing. New York University researchers analyzed use patterns in a cohort of 17,608 ages 50 and older. 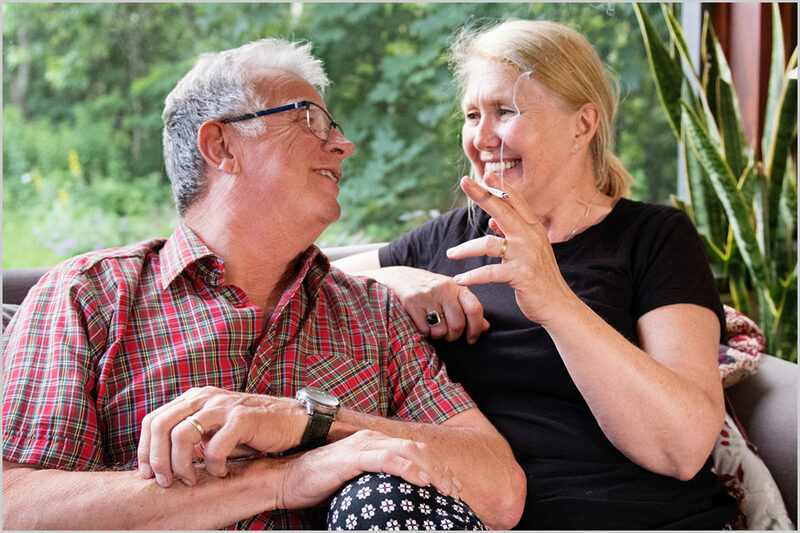 Authors reported that an estimated nine percent of those between the ages of 50 and 64 consumed cannabis within the past year, while three percent of those ages 65 and older acknowledged doing so. Prior demographic data published earlier this year similarly reported that cannabis use in increasing among older Americans, many of whom are using it as a substitute for prescription pain medications.